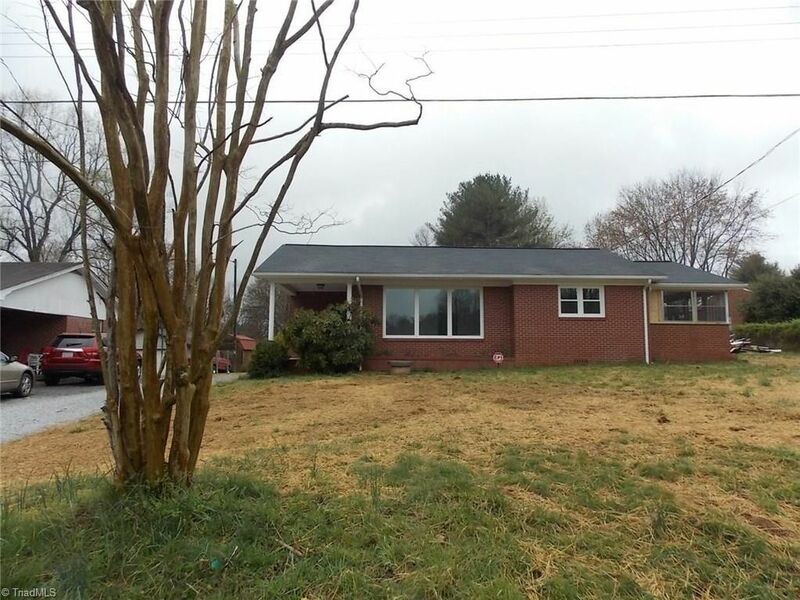 All brick ranch style home remodeled top to bottom. Home has 2 bedrooms and 2 full baths, 2 closets in both bedrooms. Living room, large kitchen/dining room. New countertops, new cabinets, new floors, new roof, new heat pump, and air. All new appliances that stay. Large sunroom/laundry. Private backyard and two driveways. Home is in a great location close to golf course and downtown. Move in ready!